Security researchers find another 'security threat' in Lenovo computers. Security researchers have discovered major vulnerabilities in Lenovo's PCs that could allow hackers to bypass validation checks and replace legitimate Lenovo programs with malicious software to control the computers remotely. 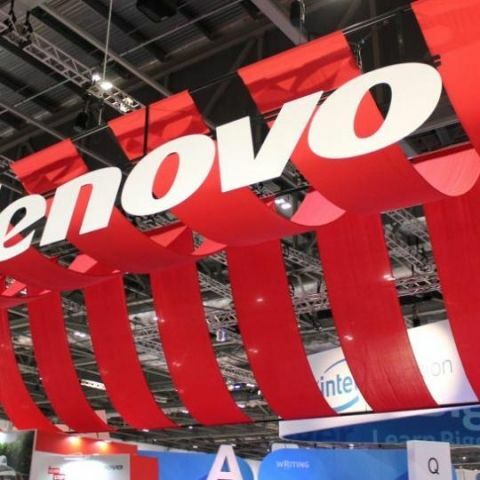 Security firm IOActive reports that attackers could create a fake certificate authority to sign executables, allowing malicious software to impersonate as official Lenovo software. When a Lenovo pc user updates their machine outside in a crowded place like a coffee shop, another individual could easily use the security hole to swap Lenovo's programs with their own. Researchers call this the "classic coffee shop attack." The security flaws are reportedly present in Lenovo System Update 5.6.0.27 as well as earlier versions. is this true?why is this feature being removed? Is Lenovo Thinkcenter M73 is good for home users?